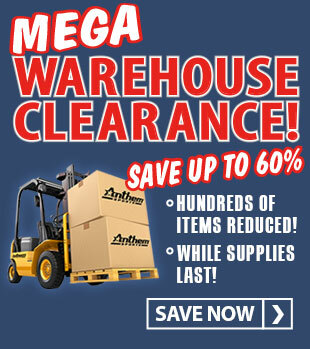 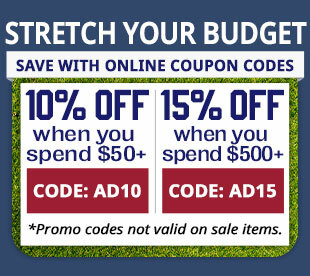 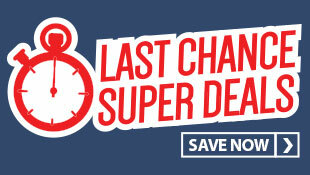 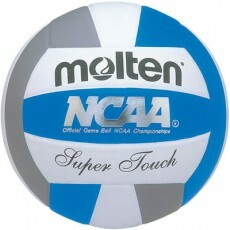 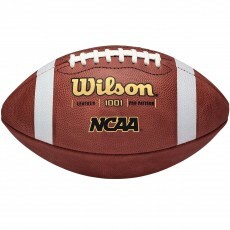 You’ll find a wide selection of NFHS approved balls and NCAA approved balls at Anthem Sports. 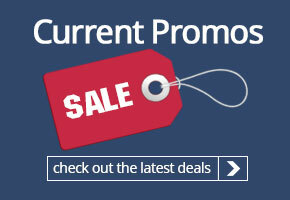 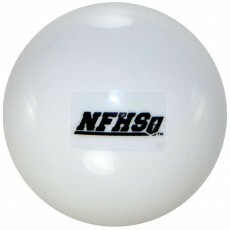 Shop NFHS approved baseballs from top brands like Diamond, Rawlings, Spalding and Wilson. 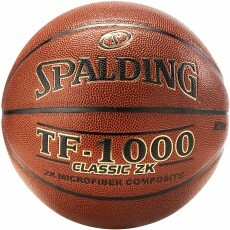 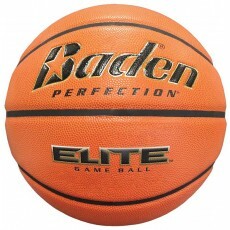 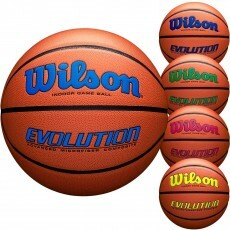 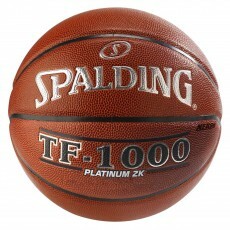 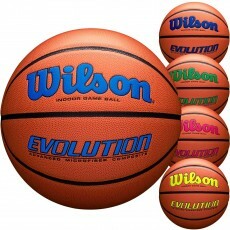 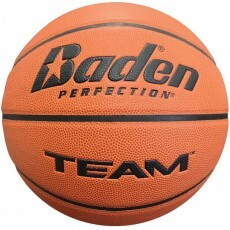 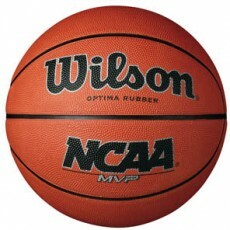 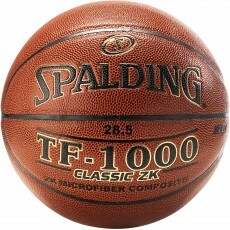 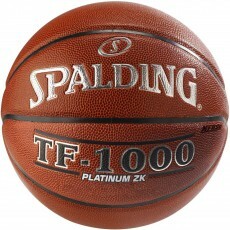 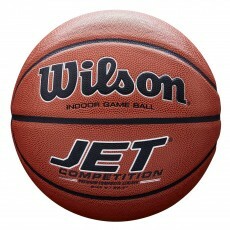 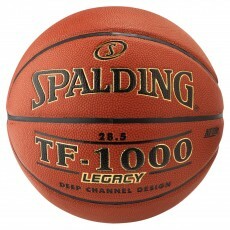 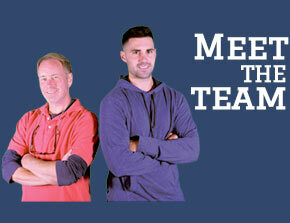 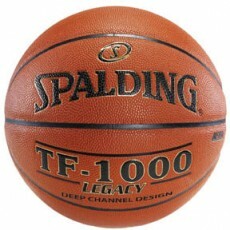 Get NFHS basketballs like the popular Spalding TF-1000 series and the Wilson Solution and Evolution series. 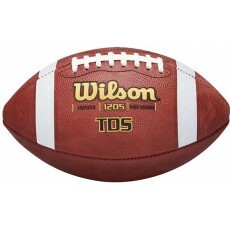 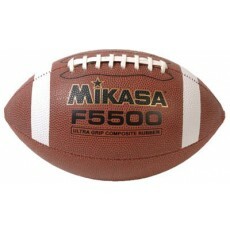 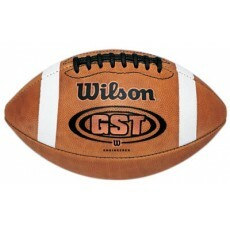 Our NFHS football line consists of leather, composite and rubber footballs from Baden, Rawlings, Spalding, Wilson, and more. 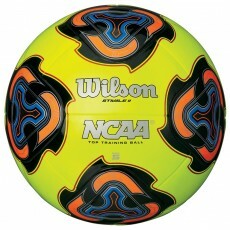 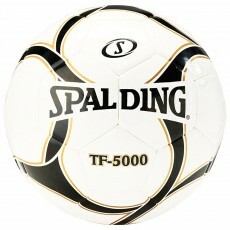 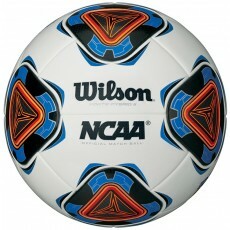 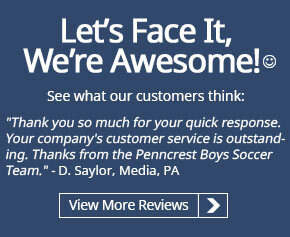 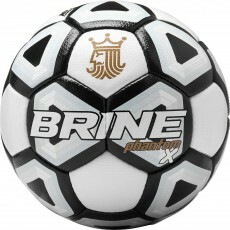 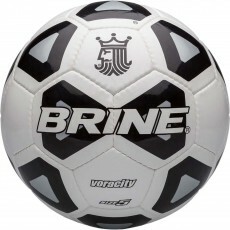 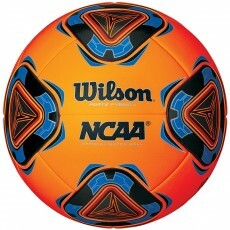 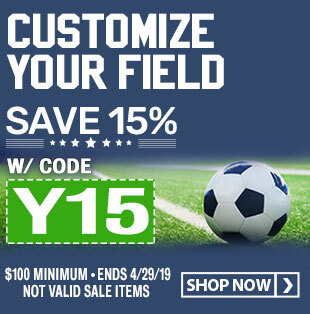 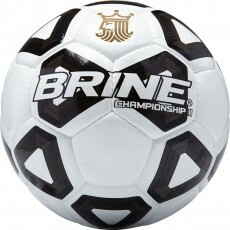 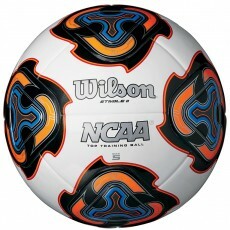 Choose NFHS soccer balls from trusted brands like Brine, Select and Wilson. 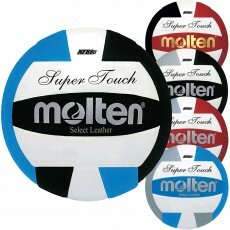 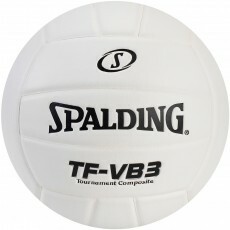 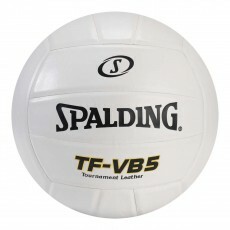 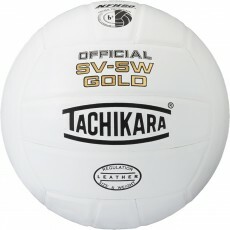 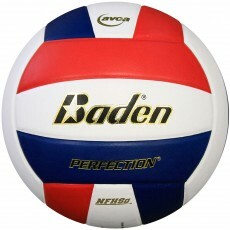 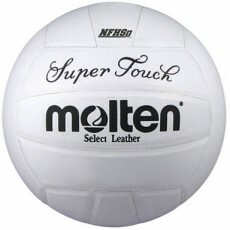 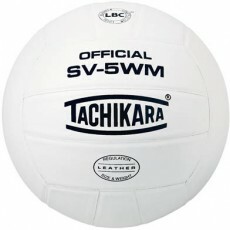 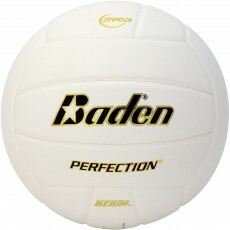 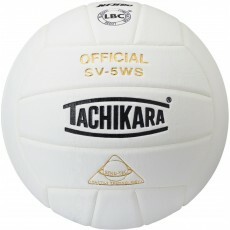 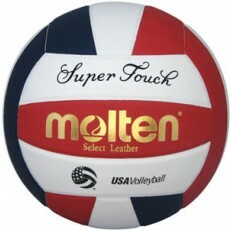 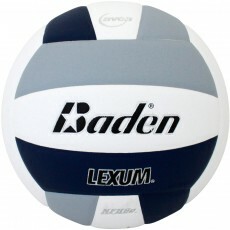 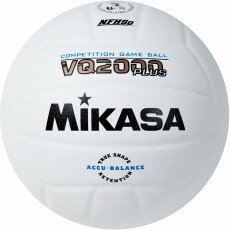 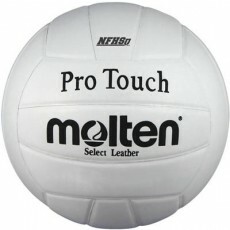 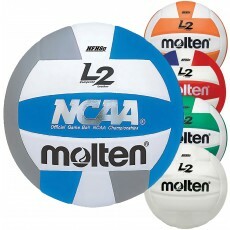 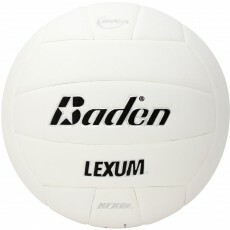 Browse our extensive NFHS volleyball collection of leather covered and composite covered volleyballs from Baden, Mikasa, Molten, Spalding and Tachikara. 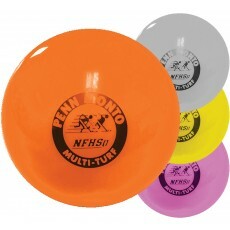 We carry NFHS softballs for fastpitch that are offered in either leather or synthetic covers. 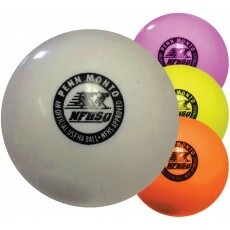 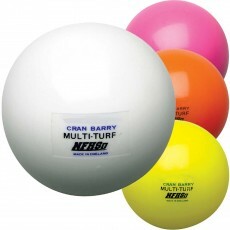 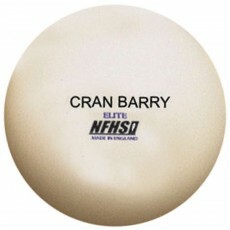 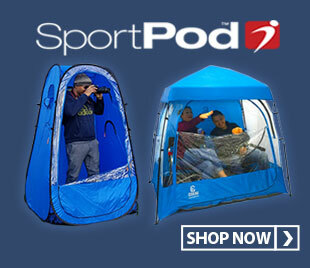 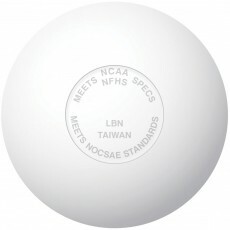 You’ll also find NFHS approved field hockey balls and NFHS lacrosse balls for game play and practice.